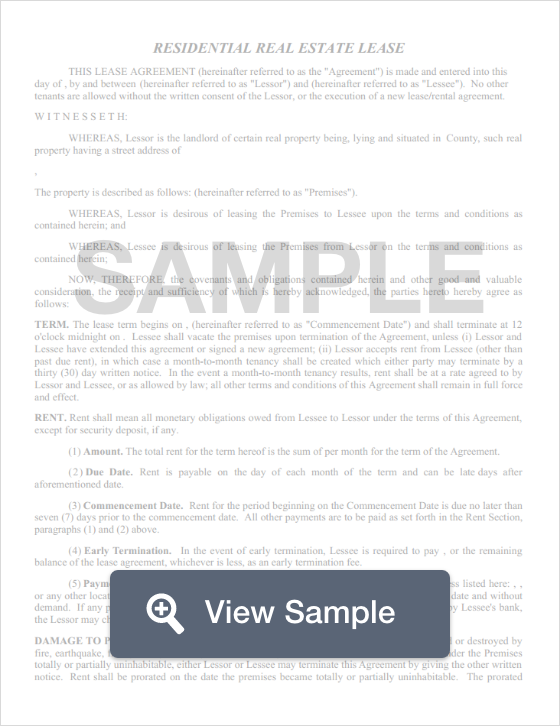 Create a Florida Lease Agreement with our attorney-drafted template! A Florida lease agreement is a legally binding contract between a landlord or a property management company and the tenant. The parties agree for the tenant to use a specific property, either residential or commercial, for a listed amount of time. Florida lease agreements must be written to comply with Residential Title IV, Chapter 83 Part II and Commercial Title IV, Chapter 83 Part I. Compliance is mandatory in order for the lease agreement to be legally binding. In Florida, the most commonly used lease agreements are used for commercial spaces, condominiums, month to month rentals, roommate agreements, and subleasing agreements. While subleasing is fairly common in Florida because of part time residents, it's important to read the master lease to determine whether subleasing is allowed. If it is, you may need to receive written consent from the landlord or property management company. A Florida lease agreement lists both the landlord or the property management company along with the tenant or tenants who will take possession of the property. The purpose of the agreement is to outline the duties of the involved parties. It's important that any negotiations of the clauses be done (and changed in the document) before it is signed. Once the document is signed, it's in effect for the full term with the exception of a few instances. Before you draft your Florida lease agreement, you should review Florida laws related to residential rentals. A Florida lease agreement should have the date of the agreement at the top of the page. It must also include the name and address of the landlord and the full name of the tenants who will sign the agreement. You must list the county that the property is located in as well as the physical address. The lease agreement should include a length of time that it will be in effect. This is the term of the lease. Sometimes, the landlord and the tenant want to extend the lease past the date it expires. In Florida, this is discussed in a section of the lease agreement titled "Tenant's Hold Over." The section must include the amount the rent will be if the lease continues past the original date. A Florida lease agreement should include a section entitled "Rent." It should outline the amount of the rent, the accepted payment methods, and when the rent is due. It should also list when the rent is considered past due. The section should include the address where the rent should be taken or mailed. If that location is a business, make sure to include the name of the business. Next, you'll include a section titled "Security Deposit." You'll list the amount of security deposit required for the property (and it should conform with state law). This section should also include the name of the bank where the security deposit is held. Please note that the security deposit doesn't necessarily allow the tenant to have a pet on the premises. Pets, and any related deposit, is listed under a section entitled "Animals." The Florida lease agreement must include a section titled "In Use of Premises" that lists the names of the tenants who will live in the residential unit or who will use the commercial facility. Remember that in residential rentals, tenants under 18 years old should still be listed although they will not sign the agreement. Under "Animals," the landlord or property management company will outline any rules or restrictions. The most commonly used items for this section is how many pets are allowed, if there is a weight restriction, or if certain types of pets won't be allowed. The amount of the pet deposit required should also be listed. 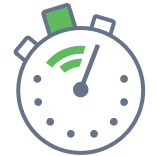 The Florida lease agreement needs a "Late Charge" section that explains the monetary penalty the tenant will pay if their rent is more than three days past due. Again, make sure that you've explained the amount of the rent, accepted payment methods, due date, and where the payment may be made. The next section should be called "Notice." This area provides the name and address of both parties (including the city, state, and zip) so that, if necessary, official notices may be delivered. If the parties have agreed to anything additional, it may be listed under a section called "Additional Provisions: Disclosures." Finally, a Florida lease agreement should be signed and dated by the parties involved. Which Disclosures Belong in a Florida Lease Agreement? Under Florida law, a Florida lease agreement must include certain disclosures and specific information about the landlord's right to access the rental unit. 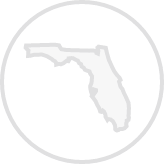 Under Florida state law, the landlord must provide at least 12 hours of notice before they enter the tenant's property. There are also certain hours that must be abided by. There are also certain exceptions where the landlord can enter without the 12 hours notice. The landlord or their authorized agent must be identified in the Florida lease agreement. Their address(es) must also be listed. If a building is more than three stories high, the landlord is required to inform the tenant of any fire protection systems that exist. RADON GAS: Radon is a naturally occurring radioactive gas that, when it has accumulated in a building in sufficient quantities, may present health risks to persons who are exposed to it over time. Levels of radon that exceed federal and state guidelines have been found in buildings in Florida. Additional information regarding radon and radon testing may be obtained from your county health department. You must include a security deposit receipt and a very specific statement under Florida law. Although there is no limit on the amount a landlord may request for a security deposit, the landlord must inform the tenant within 30 days of where the money is held and whether the account it rests in is interest or non-interest bearing. Deductions may be made from the security deposit. Any remainder, if deductions are made, must be returned to the tenant within 30 days of vacating the premises. If there are no deductions from the security deposit, it must be returned within 15 days. Create a free Florida Lease Agreement in minutes with our professional document builder.